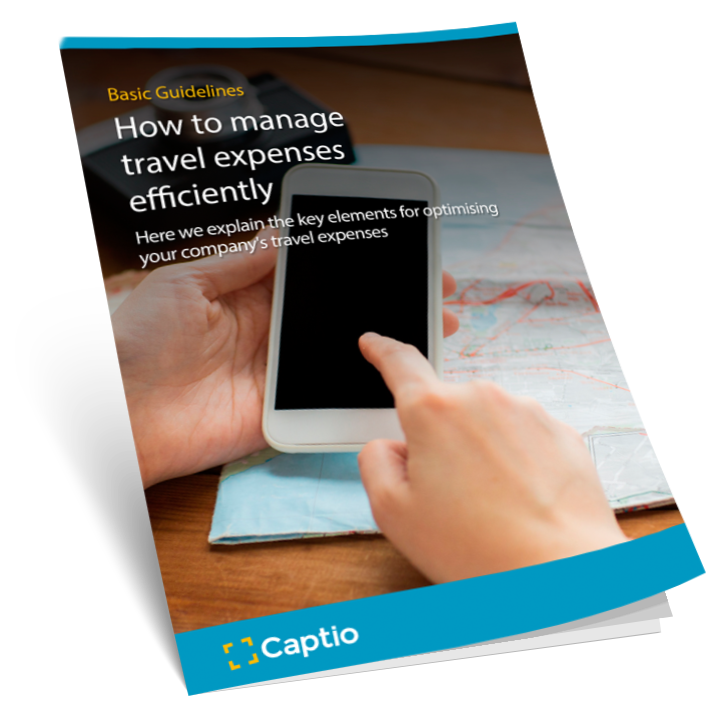 At Captio we know that controlling travel expenses is an arduous task, which is why we are presenting this guide with some of the simple key points used to bring added efficiency to the process of managing travel expenses. 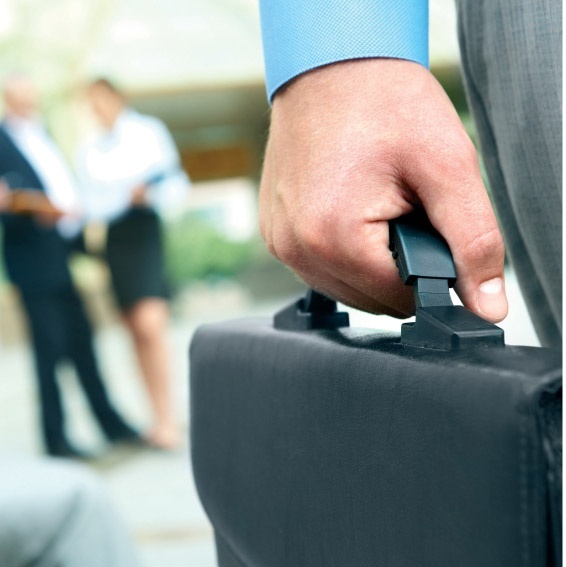 How can a firm reduce travel expenses? 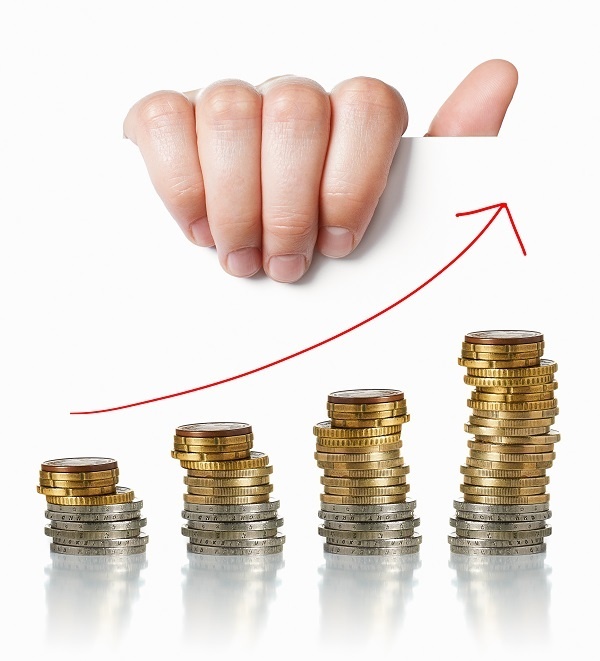 At a time when the economic crisis is raging, it is essential to reduce the budget related to employee's travel expenses. However, one must be careful as this charge revision must not have negative consequences on the operational efficiency of the company. So, how can this be done? Here's Captio's advice! When we have reached the conclusion that it is necessary to travel, then comes the question of getting the best services at a good price so as to save on travel expenses. A company which has its employees out on the road is, without doubt, a good sign. It means that the company is in tune with an increasingly dynamic, internationalised and globalised economy, in which it is imperative to seek new markets and businesses wherever they are, including thousands of kilometres away. 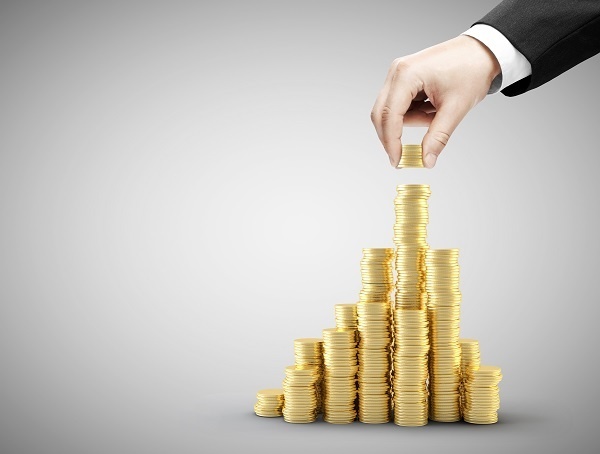 The problem is that, if not managed properly, travel expenses can end up unbalancing the budgets of many companies. 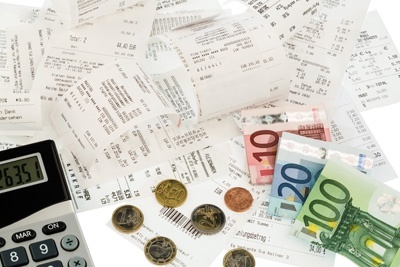 Submitting business travel expenses is one of the tasks that tend to accumulate at the end of the month. 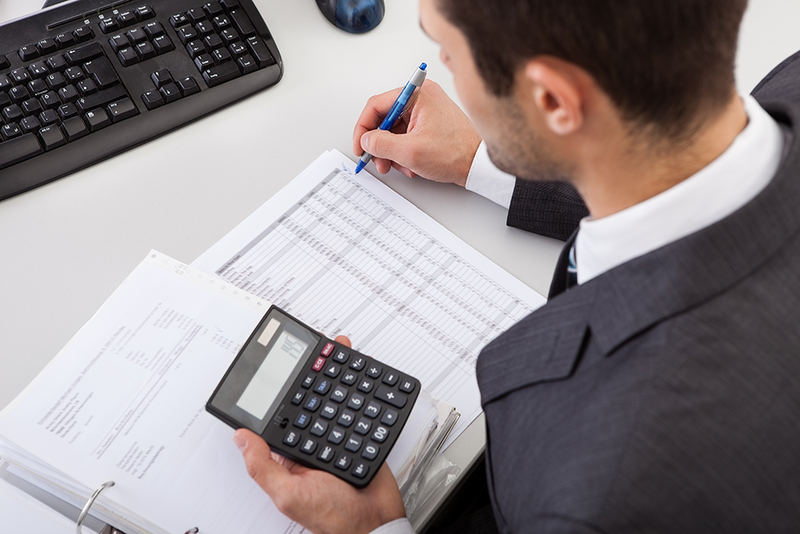 Workers who usually have to travel for work accumulate proofs of purchase until the time to submit their expense report comes. 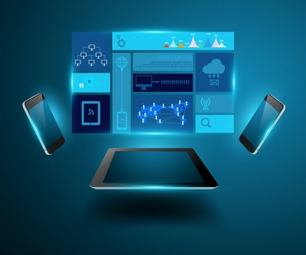 Would you like to know what benefits are provided by automating this process? It adds a bonus to time management. In order to meet their goals, remain within the budget, suit the overall goals of the company and ultimately achieve a return on investment (ROI), business trips need to be based on a strategy, whose successful definition, communication and implementation is no simple task. This article reveals the key points for such a strategy. Given that business travel expenses are increasingly important for businesses, it is essential to optimise their management. At Captio we strive to know all about travel expenses, so we commissioned a study from the Sales Cloud Team consultancy firm to learn about the use companies make of expense sheets in their travel management. 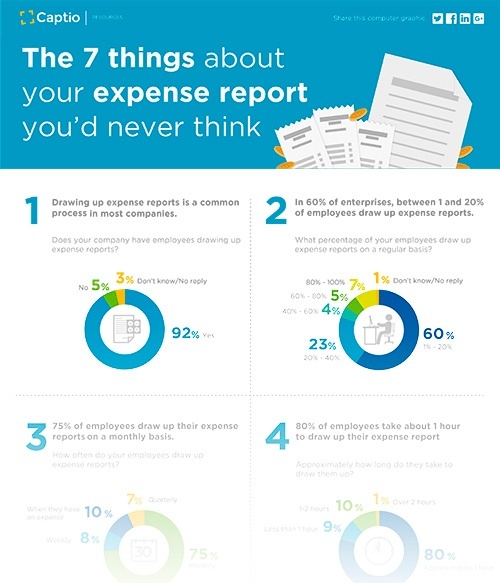 From the data collected in this study, we have prepared the infographic The 7 things you would never think about your expense sheet. 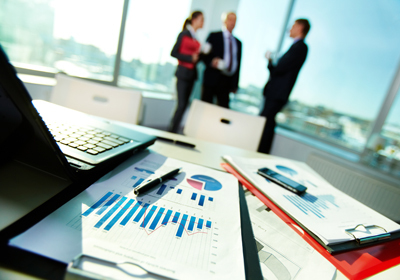 One of the main concerns of small and medium enterprises is to try to optimise resources in their business strategy. In this post we will give you a few ideas so you can manage your resources more efficiently and save.